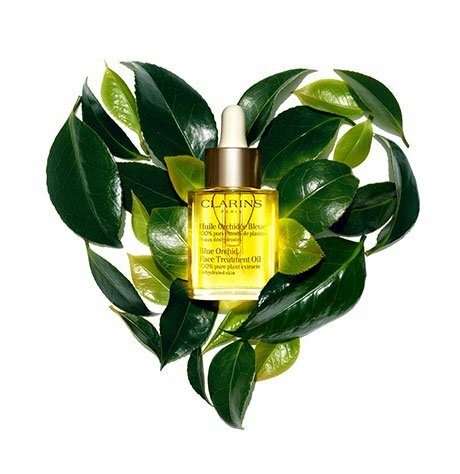 Clarins’ tension-melting cleanser helps revive body and mind in no time. Aromatic formula activates with the heat of warm water—releasing the soothing essences pure Basil, Camomile and Bitter Orange. Calms tired muscles after a stressful day with a relaxing blend of Linden and Valerian extracts. Silky lather is gentle enough for the most sensitive skin. Follow with Relax Body Treatment Oil and Relax Body Balm for a complete at-home spa retreat. Rated 1 out of 5 by mama sal from way too strong of a scent! This was sent to me as a free gift from Clarins. Contrary to all the other reviewers who like the scent, I find it way too strong. My whole shower and bathroom continue to smell for hours afterwards. It is very pungent. Rated 2 out of 5 by PRNCSECZMA from Not for Me Despite the fabulous aroma, Relax Bath and Shower was a total disappointment. I should have requested an ingredient list; I would have known not to buy it. If you have problems with SLS, try something else. This product may smell great, but it wreaked havoc on my sensitive skin. Rated 5 out of 5 by Ketty from Leave my skin very soft and very moisturize, and fresh. Rated 5 out of 5 by Pattie from Great product Love the scent and it makes your skin so soft. The Relax body cream is amazing too. Rated 5 out of 5 by NJTechie from Spa in a bottle Always crazy and stressed? The Relax line is your best friend. Use the Relax herbal products to de-stress without a trip to a spa. Take a break, take time, relax. These products are the best thing to help relax and get ready for "you time" after a tough day. 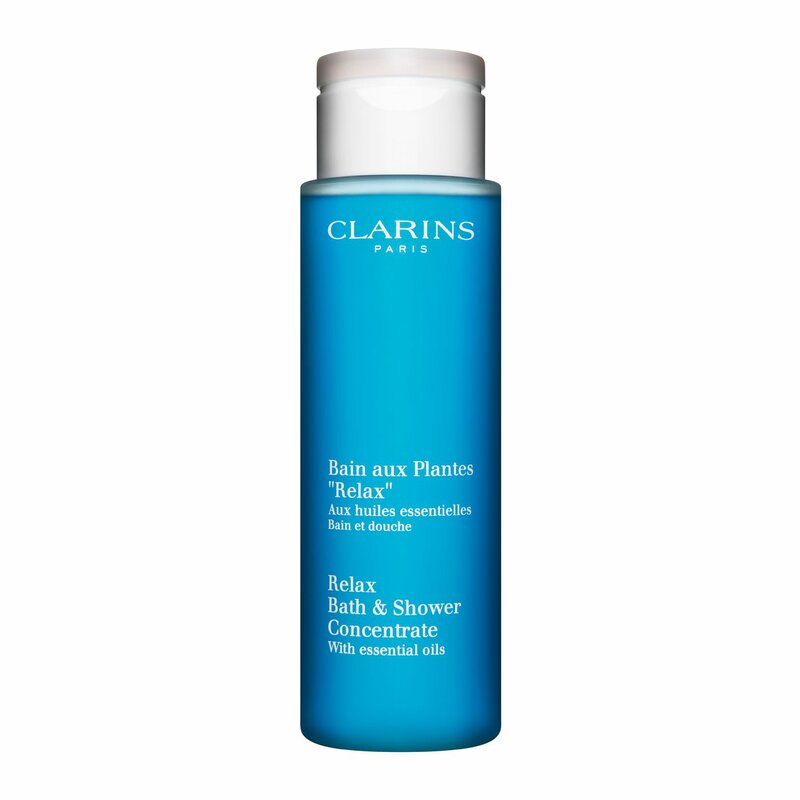 Pair this with Clarins Relax Oil - and its like an instant long weekend / day off. Rated 5 out of 5 by JazzyHausFrau from Delightful and Aromatic This product is so soft and relaxing the scent fills the bathroom. I use it as a shower gel, but it's also great as a relaxing soak for the bath. In the past I was a fan of the green colored shower gel when it was available. I use this in combination with the tonic oil after shower/bath and the body lotion. Rated 5 out of 5 by anutka26 from I love the smell of this product. Took a bath with it yesterday and felt refreshed and 100% relaxed.